People In The Park Online Web Design Flat. Royalty Free Kliparty, Vektory A Ilustrace. Image 53213300. Reklamní fotografie - People in the park online web design flat. 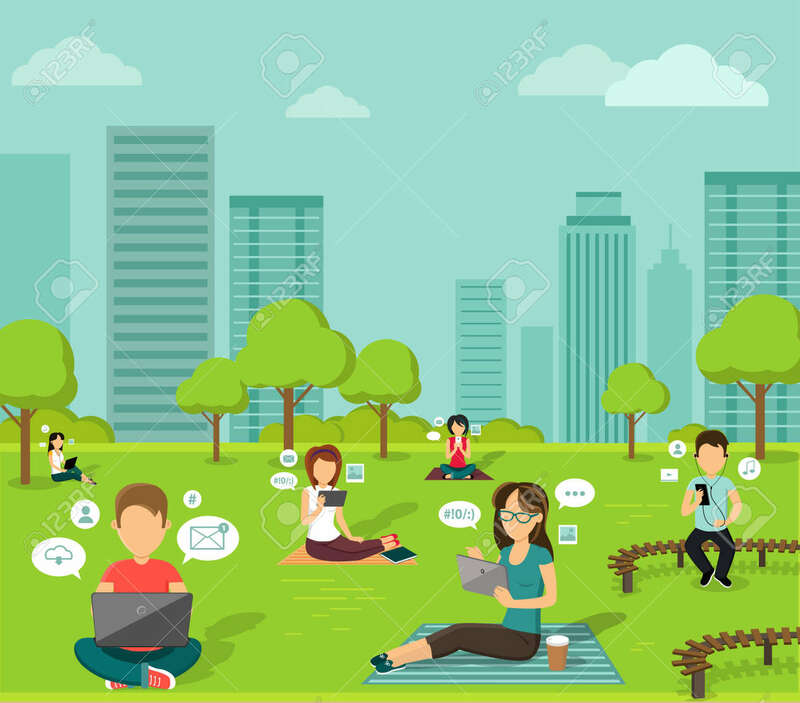 People in the park online web design flat.